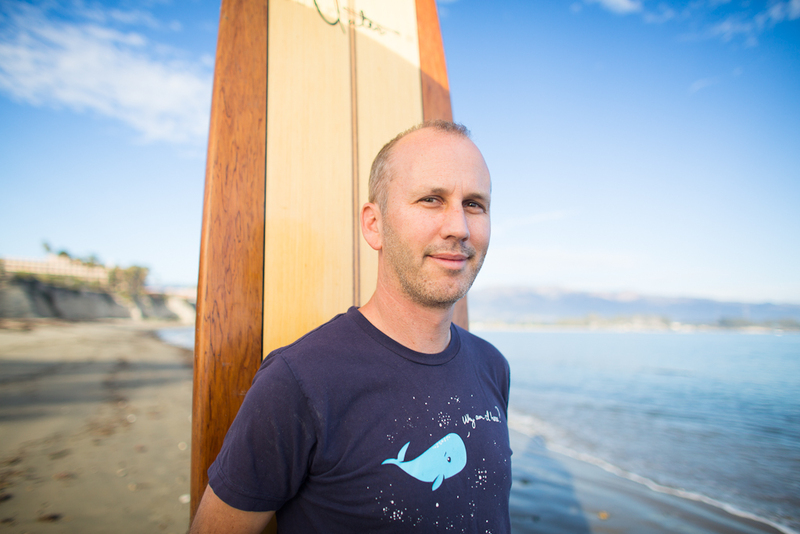 Dr. Benjamin Halpern is a Professor in the Bren School of Environmental Science and Management at the University of California Santa Barbara and Chair in Marine Conservation at Imperial College London. He also serves as the Director of the Center for Marine Assessment and Planning (CMAP) at UC Santa Barbara and as a Research Associate at the National Center for Ecological Analysis and Synthesis (NCEAS). Ben received his PhD in Ecology, Evolution, and Marine Biology from the University of California Santa Barbara. Afterwards, he held a joint postdoctoral fellowship at the National Center for Ecological Analysis and Synthesis and the Smith Fellowship Program sponsored by The Nature Conservancy. He then worked as a Research Biologist at the Marine Science Institute and was a Center Associate of the National Center for Ecological Analysis and Synthesis before accepting his current positions. Ben is here with us today to tell us about his journey through life and science. Ben was trained as a marine ecologist and has done field work around the world, primarily in coral reef, rocky intertidal, and rocky reef ecosystems. Over the last decade his research has become much more interdisciplinary. He regularly collaborate with economists, anthropologists, decision scientists, and conservation scientists, as well as ecologists and marine scientists. Topically he focuses his research on questions relevant to the science and application of marine protected areas (MPAs) and no-take marine reserves, ecosystem based management (EBM), and marine spatial planning (MSP). These interests have in turn focused Ben’s research on the science of ecosystem services provision/tradeoffs and conservation planning.